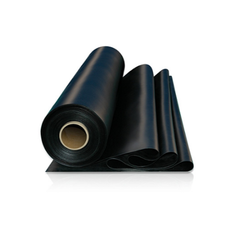 We offer wide range of Bitumen Membrane.hThese bitumen membranes can be easily applied to any surface by cold or hot-melting method. The polyster core provides these membranes high tensile strength, elongation and high lap joint strength. We are one of the top most dealers of high quality of Bituminous Material and used as a surfacing for roads and as a water-repellent barrier in buildings. 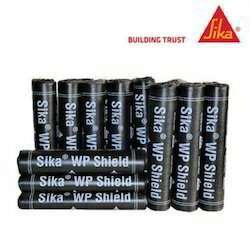 Easy to use these coatings are widely used to offer maximum protection against leakages. This coating creates a tough and durable membrane and ensures long lasting effect. Polyurethane modified Bituminous waterproofing coating with more than 300% elongation, for roofs, stilts, terrace gardens, etc.